The Nation Radio Cardiff 10K has been nominated for the 2018 Running Awards 10K of the Year, as it continues to consolidate its position as one of the lead events in the UK’s running calendar. Taking in some of the capital’s most famous landmarks, the race sees participants run past the likes of the Glamorgan Building, Cardiff Castle, the Principality Stadium and the Sophia Gardens Cardiff Cricket Stadium. 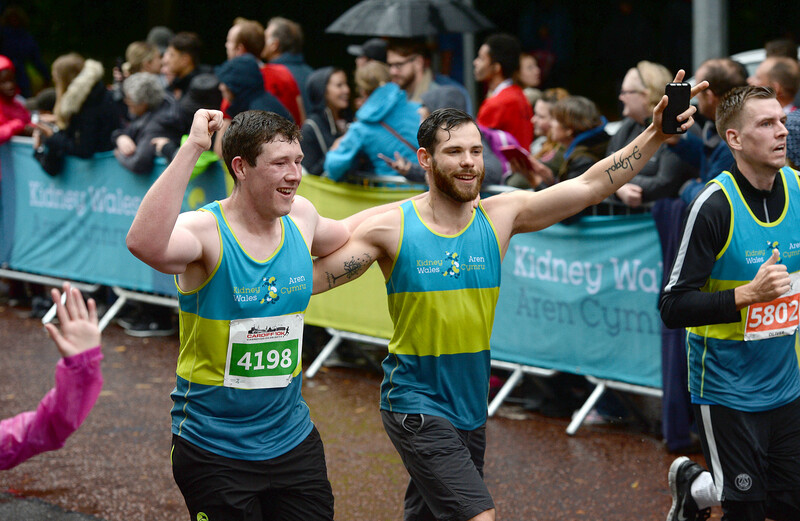 Since its launch in 1986, nearly 50,000 runners have taken part in the event with just under £2 million raised for charities including race organisers Kidney Wales and other local causes. The Cardiff 10K’s sister event, the 2K Family Run which gives budding young athletes to race for the top spot, has also been nominated for the Charity (Small) award. On the news that the run had been nominated for the 10K of the Year, director of fundraising Nic Clarke said: “We are all absolutely delighted that the Nation Radio Cardiff 10K has been nominated for this award – it’s a real credit to everyone that has worked so hard to make it the success it is today. “It’s easy to see why the event has become so popular over the years, with our course taking in some of the Welsh capital’s best attractions and its flat nature meaning it is well suited to runners of all abilities. Founded in 2013, the Running Awards are the industry’s only awards to be adjudicated by a truly independent voting system.